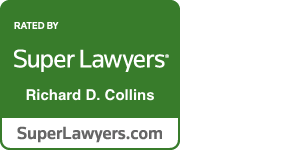 I cannot express enough praise for Rick Collins and the office of Collins Gann McCloskey & Barry PLLC in the handling of my anabolic steroid case. Take a look at what some of Rick’s clients are saying about his work as a steroid lawyer and his successful legal defense in steroid cases. You can also check out his complete AVVO profile page here. 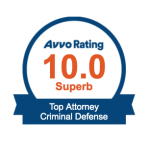 Continue to visit Rick’s AVVO page for the latest client reviews – and you can also take a look at other directory listings for Rick as well as the entire firm, including CGMB’s listing/rating/reviews on Google+ at https://plus.google.com/105870657982043956890/about. In addition, if you are in need for any type of counsel surrounding a steroid crime and would like more information about how Rick and our team of steroid lawyers can help you be the next client success story, call us anytime at 516-294-0300, or email Rick at Rcollins@cgmbesq.com.